Kayaking is a fun way to spend a sunny Sunday afternoon. It can also be an intense, exhilerating experience as you ride white water on a fast river. Whatever your goal may be, getting the basics down first will make everything that happens later, much more enjoyable. 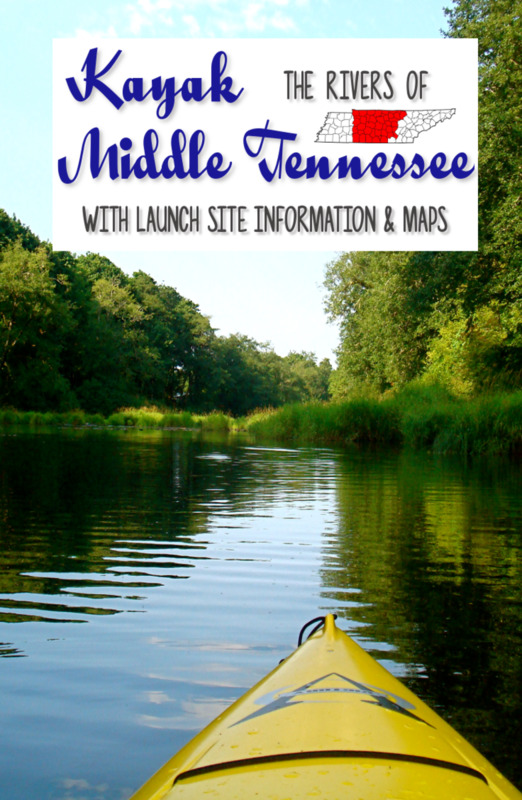 You will want to know how to properly hold the paddle, how to perform a basic paddle stroke and how to turn the kayak most efficiently. All of these, and a few more tips are contained in the following video clips and paragraphs. I'd like to thank my son, Dan Mills, for his help recording the video. He does this sort of thing for a living using professional equipment. While on a weekend camping, kayaking trip, he agreed to shoot some footage using my Samsung WB250F, which is not a bad little camera, but is definitely not what he is used to using. Begin with hands about shoulder width apart, although personal comfort is important as well. (See photo above). Hold the paddle loosely, avoiding the tendency to grip it tightly. The long part of the paddle blade goes on top. (See photo above). Paddle with the pulling arm straight. Push with the opposite arm to give additional power to the stroke. Push on the foot peg on the side on which you are paddling. Alternate paddling forward on one side and backward on the other. (See video). Use a wide shallow stroke on the side opposite your turn. (See video). Use a wide shallow stroke on the side opposite your turn while leaning slightly away from the way your are turning. Be careful, it is easy to capsize with this method. 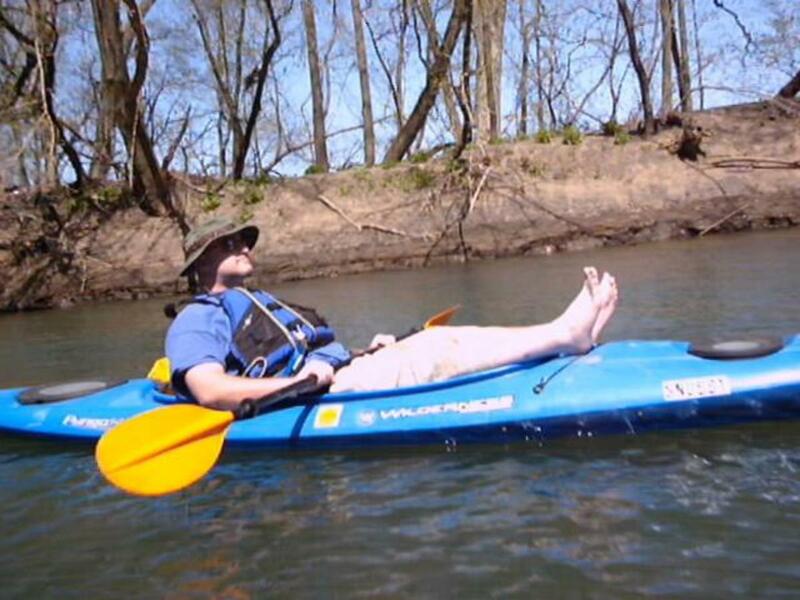 It is worth practicing in shallow water, because it is a very effective way to turn a kayak. 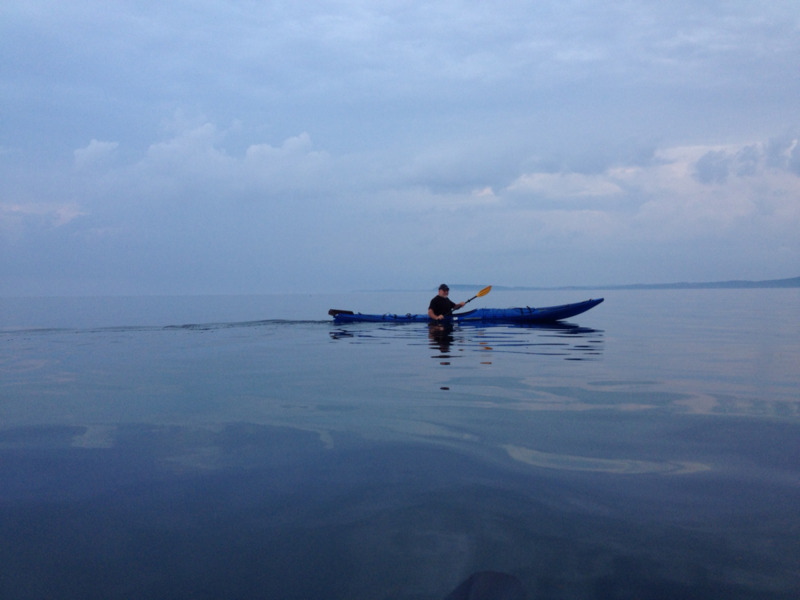 Shorter kayaks are more maneuverable. Longer kayaks glide through the water easier. Recreational kayaks will have a larger cockpit for ease of entry and exit. Touring kayaks have a smaller cockpit so that a water shedding skirt can be attached for rough water. How will you use the kayak? Is it simply for floating on a lake while you sip tea? This is fine, but you may not want to purchase an expensive touring kayak. A nice recreational kayak, such as the one in the video, would work just fine. 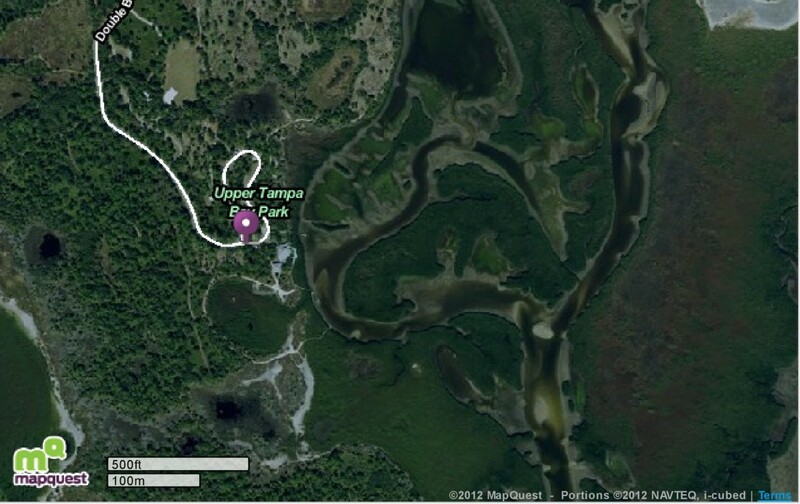 The kayak in the video is a 14-foot Wilderness Systems Pungo. 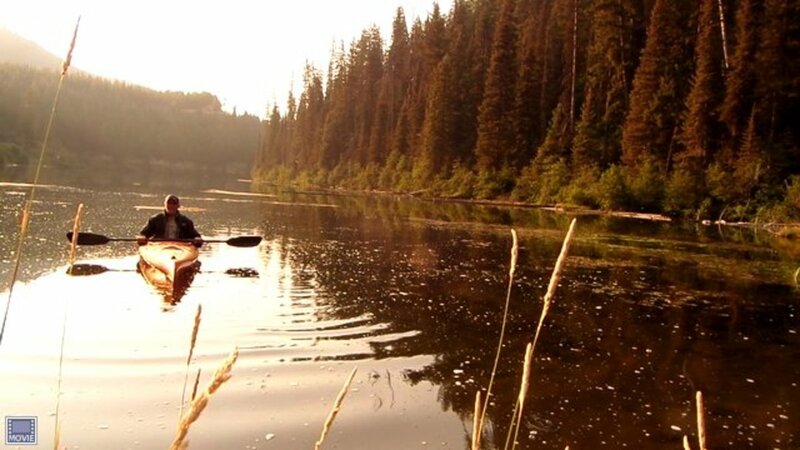 Will you be paddling on lakes only? 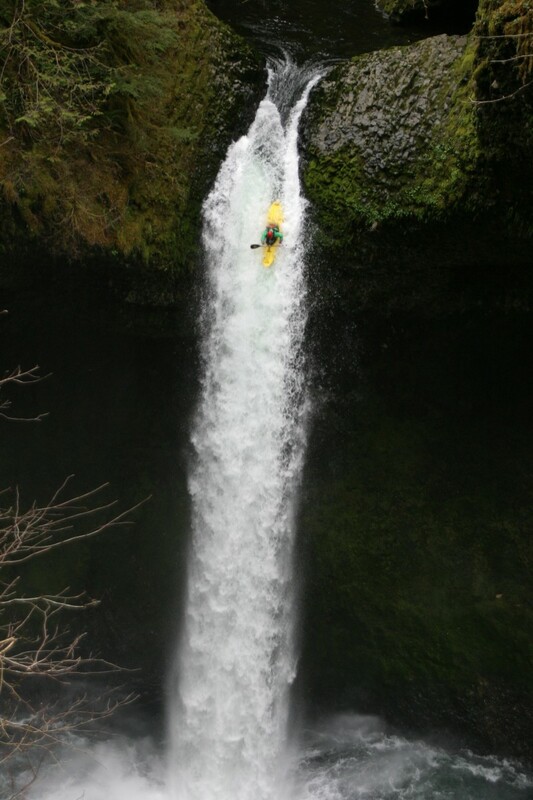 In that case, a longer (14 feet and up), narrower kayak will glide through the water with ease. On the other hand, if you will be spending time on rivers, shorter kayaks (14 feet and under) will respond much more quickly than longer kayaks. But for lakes, my 17 foot, Current Designs Storm is a dream. 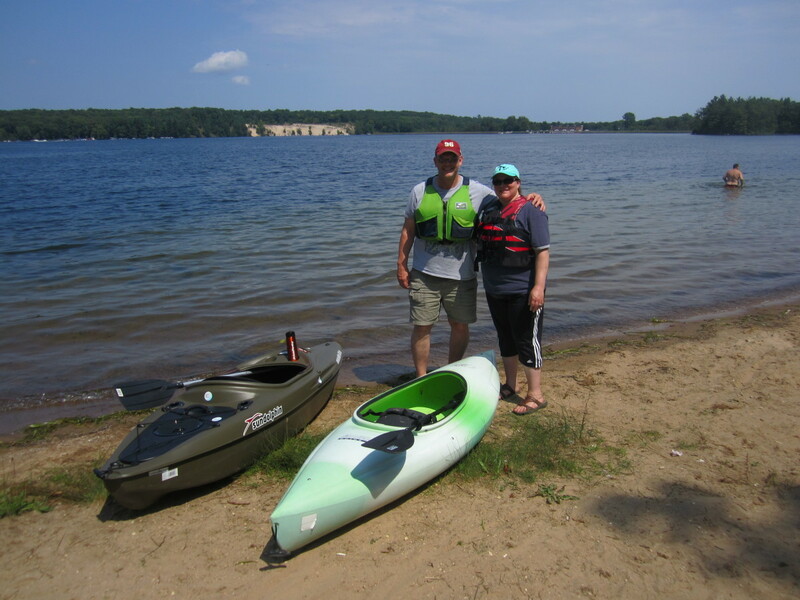 I am fond of 14-foot kayaks for general use on lakes and rivers. They are long enough to glide well and short enough to respond quickly for turning. This is my personal opinion. 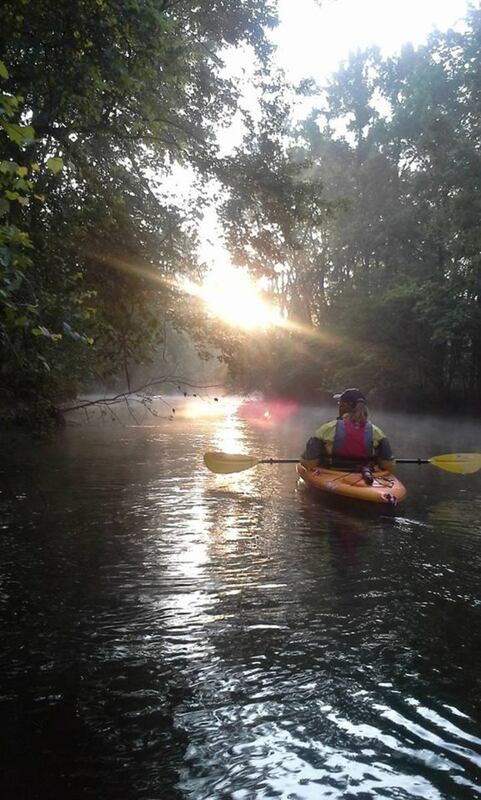 Do you have a favorite kayaking/canoeing story you'd like to share? Take a minute and leave a comment. I'd love to hear from you. Good instruction Chris. I have more stories than I can tell. I like the smaller rivers so a 12' works nice but I hear what you're saying about the 14'. I have a couple barbells, one heavier than the other, and weights for them. I also have a 20 pound dumbbell. Danny, that is excellent. Are you using dumbbells or barbells? I think I can visualize what you may be doing, but could you try to describe it? Great job with the paddling. Chris, I have put your instructions into practice, on the water, and they have become habit. Today, I was working out with weights. I found ways to simulate paddling, using the technique you teach. Maybe you could write a hub about that. danny, I'm glad you found my hub. How you paddle can either cause you to love the sport or hate it. From experience I can tell you that you must force yourself to practice these simple steps every time you get into the kayak. Eventually, they will become habit. Thanks for reading. This was just what I needed. I got a kayak about a month ago, and I have enjoyed being out on the water. I have been meaning to read something about how to paddle, and I finally typed in "paddle sports" in the search bar here on Hubpages, and your hub was at the top of the results. Now, I need to get back on the water and put your instructions into practice. Thanks so much! mr-veg, Thanks for stopping in to read my hub and watch the videos. I hope this works well for you. Happy paddling. h1 Deb. 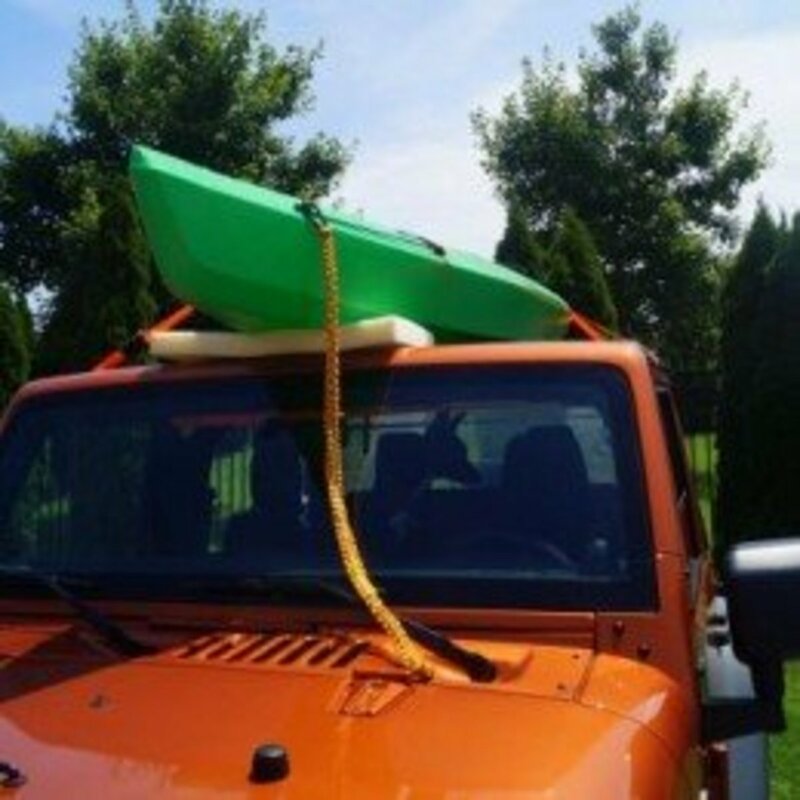 Now it's time for you to save up for a kayak. But I wouldn't take the new camera out for a 1paddle just yet. This is great instruction, as I knew nothing about a kayak prior to reading this. Hi Billie. Do you own kayaks? In most boats there are adjustable foot pegs. Your legs should be bent so that your knees are pressing against the rim of the cockpit. I demonstrate this in the video. Thanks for reading. Hope this helps. Just what we wanted! We're in southern CA and kayak in the harbors at Dana Point and Newport Beach. My husband lost interest because it seems to be painful for him to keep his legs straight. Any suggestions? Maybe you mentioned them. I just scanned before commenting!